We use only high quality camping equipment for our Peru treks such as Inca Trail, Salkantay trek, Lares Trek and alternative treks!! Our tents are of the brand MOUNTAIN PASS 3XTE designated for 4 seasons. 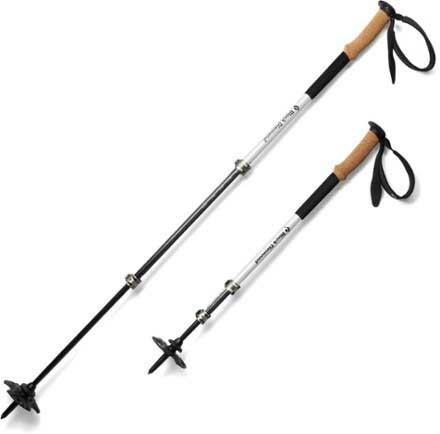 We provide with 3 person capacity tents; however, just 2 trek participants use it! In this way, we provide you more space and comfort. In case of a single traveller, we provide with a 2 person capacity tent. After each trek, we carefully check our tents and fix them if necessary! 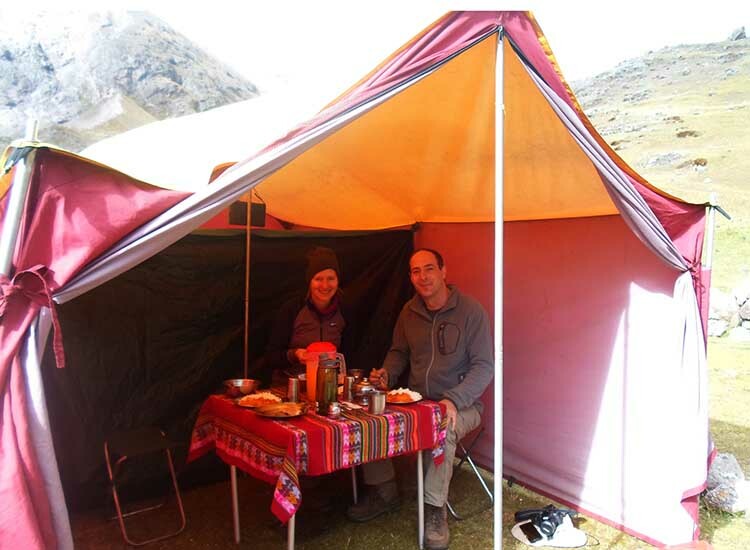 We use dining tents made of waterproof and cold-resistant materials having two side doors. Their capacity is 16 persons. Our bathroom facilities are safe and sanitary and ready to be used wherever it is necessary. 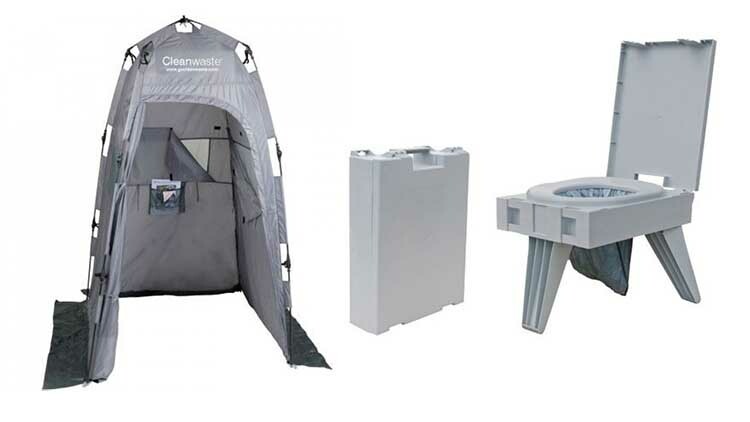 We use the Cleanwaste Complete GO toilet system providing you with privacy and safety! Moreover, we use biodegradable fillings that contribute to our eco-friendly approach!! 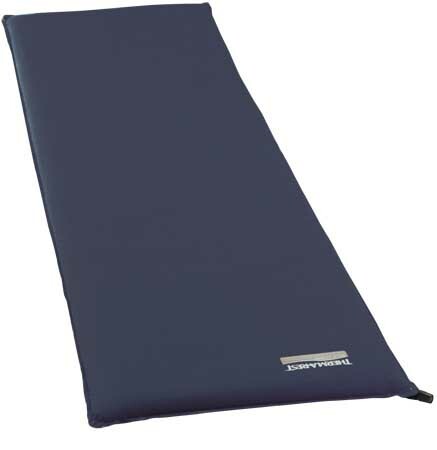 We use only feather sleeping bags that are suitable up to minus 16°C. This means you do not need to be worry about cold as temparature at night at each trek reaches just up to 0°C (maximum -5°C)!! We provide with inflatable mattresses of the brand Therm-A-Rest. The mattresses are 3 cm heigh that will ensure you a sufficient isolation from the cold earth! Included your duffel bag for your personal belonging and daypack for your trek.